Join Us For Lunch Every Tuesday! 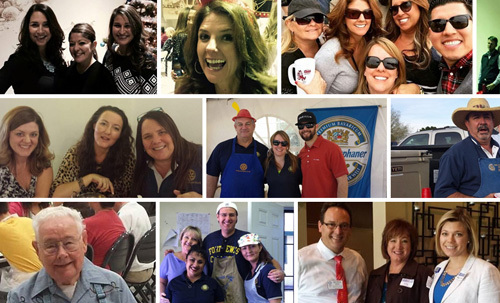 Whether you are a visiting Rotarian or interested in learning more about Rotary, we'd love to meet you. Once known as the "old man's club" but over the years that has changed dramatically! 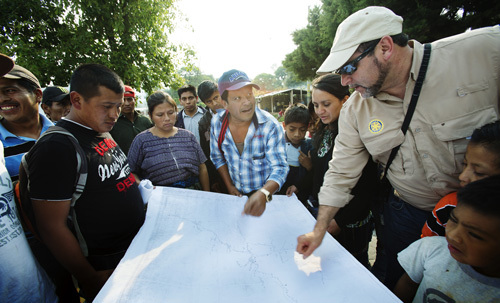 We all follow Rotary International's mission of Service Above Self and follow the 4 Way Test! Every year we give away scholarships to deserving students and help on service projects in Yuma and in other international areas. To learn more about who we are and what we do, join us for one of our meetings every Tuesday at 12 noon at Yuma Golf and Country Club. 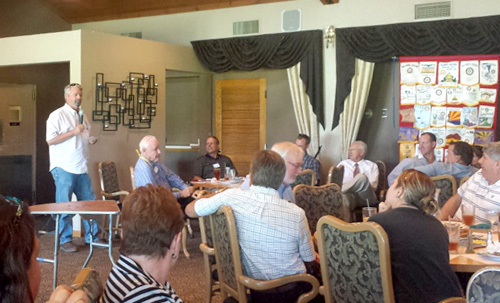 Please join us for our weekly Rotary meetings at Yuma Golf and Country Club, Tuesdays at Noon.